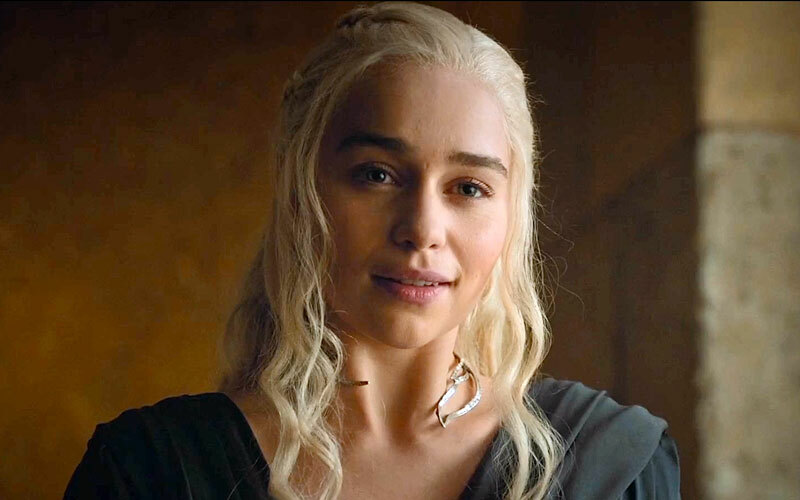 Whoa, is this who's playing Rhaegar Targaryen in "Game of Thrones" Season 7? We’re still about a year away from Season 7 of Game of Thrones, but that wont’ stop us from thinking about the show like non-stop and now we have a potentially HUUUUUUGE reveal to add fuel to our theorizing fire. But be warned this is most definitely a spoiler if it’s true. So if you want to go into Game of Thrones Season 7 as knowledgeless as Jon Snow then stop here. So, thanks to eagle eyed Reddit fan, E-Nezzer, it looks like we maybe, possibly, know who will play the enigamtic Rhaegar Targaryen on Game of Thrones. Rhaegar by Lensar on DeviantArt. For a refresher, Rhaegar is Daenerys’ (and also that jerk Viserys’) older brother. He is also very famously Jon Snow’s father (via a to-be-determined-what-really-happened affair with Ned Stark’s sister Lyanna Stark). Remember the whole Tower of Joy insanely sad, but awesome reveal?! And as any fan will also know, we have yet to actually SEE this pivotal character in Thrones, which means he’s one of the most highly anticipated characters left to appear on the show. So, getting back to that Reddit post… It looks like singer/songwriter Devin Oliver of the band “I See Stars” posted an INCREDIBLY CRYPTIC message along with this photo. "Whoa. I can totally see him as Rhaegar, he's quite good looking and he's a singer, so maybe we'll hear Rhaegar sing?" "He did sing a song at Harrenhall that brought tears to Lyanna's eyes, wouldn't be surprised if that's included in the show." The casting choice would make sense because, as the comments above point out, Rhaegar was known for his beautiful singing – something that was mentioned a few times in passing on the show – plus, you know, Devin seriously looks the part. Check out those Targaryen-esque locks.